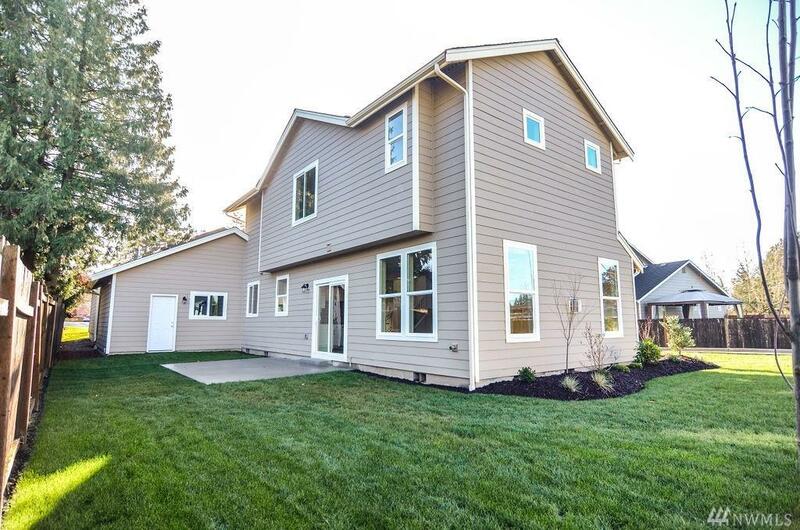 Another stunning new home brought to you by G2. Open concept living at it's finest. 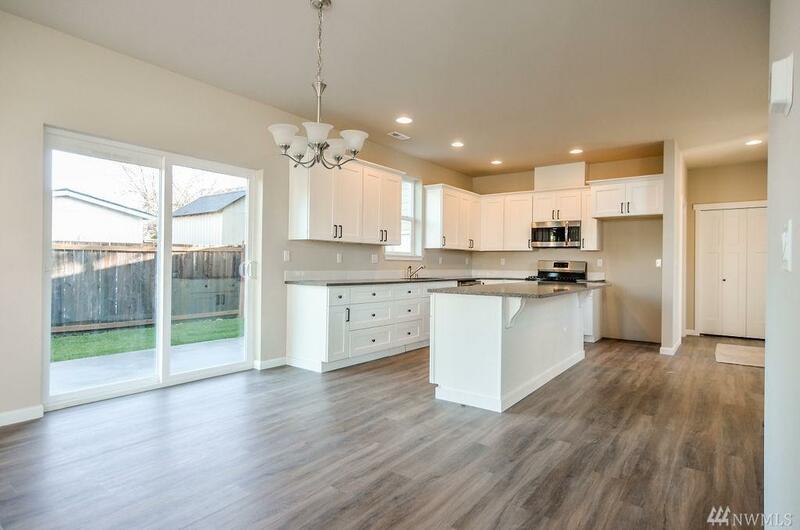 Kitchen offers white cabinetry with a stainless/granite package. 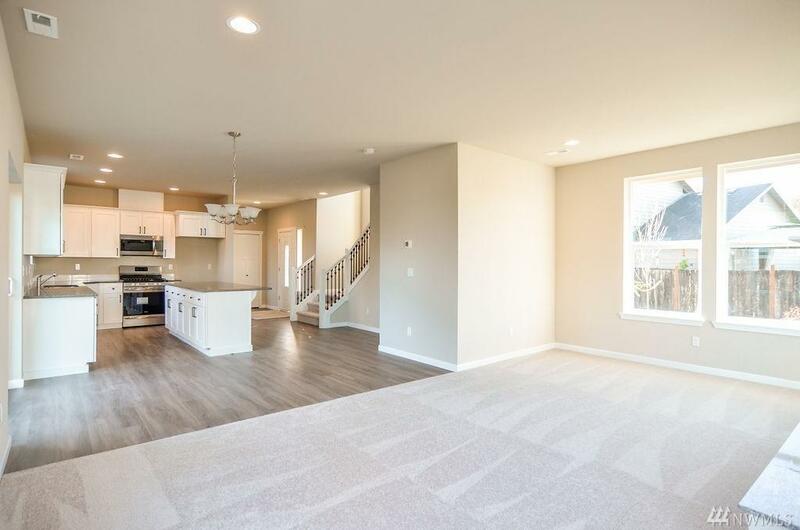 Spacious living area with cozy gas fireplace. Large slab patio off of dining room. Location, Location, Location! 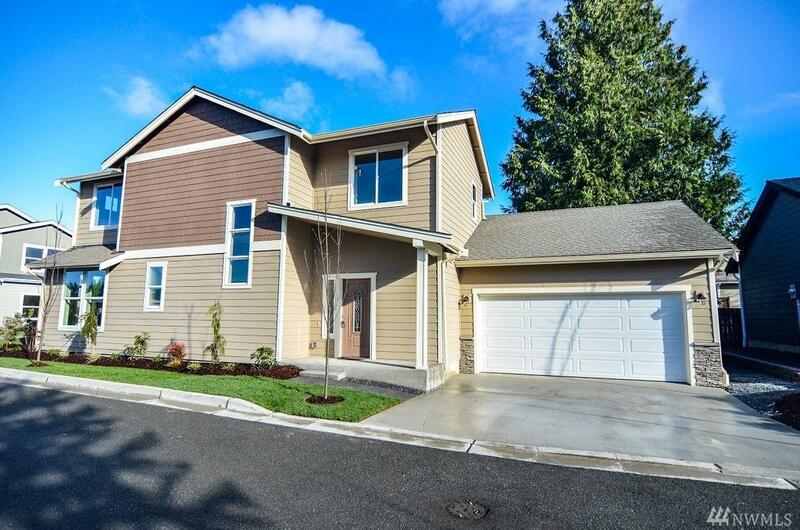 Just moments away from I-5, Boeing, the up and coming Paine Field Airport, walking distance to Cascade High School, major shopping centers, and a variety of dining options.